Hen Night Planning: The Checklist! Ask the Hen What She Would Like! You may be up for a night of dancing until the sun comes up, but will our budding bride-to-be be up for walking home barefoot at the crack of dawn? Although it’s a night for all the girls to go out and have a good time without the boys, make sure it’s what she wants. After all, it’s her last night of “freedom” to do what she wants, right? Make sure she’s comfortable with your plans! Ask the bride-to-be who she wants to come to her hen party. It’s no fun if you turn up to your own party, and all of your mates are lost in a sea of unfamiliar faces because so-and-so invited all her friends instead! This way, the Hen can choose who she wants there. Let’s face it; she might want to have her sister there over her boss! Spa Day or Wild Night? Some brides may not be the partying type, but that doesn’t mean they can’t have fun! Why not look around at some beauty spas or plan an adventure day out if your Hen isn’t too keen on boogying the night away? Alternatively, if she loves her night clubs, why not have a look and see if you can book a VIP booth in her favourite haunt? Or why not save on the arguments over how expensive an activity is and split the day into 3 separate events? Have the spa day followed by a nice sit down meal and have a night out as well? Get that date booked as soon as you know a guest list and a potential venue. That way, you avoid the excuse of “I don’t have enough money” on the day. 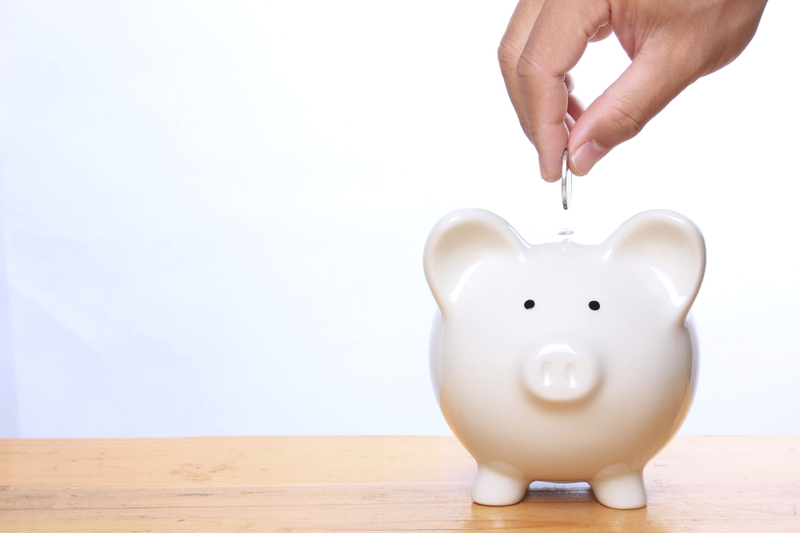 This also ensures that the venue is available if you need to book, as well as giving people an idea of any fees they need to pay. Give people enough notice, though! 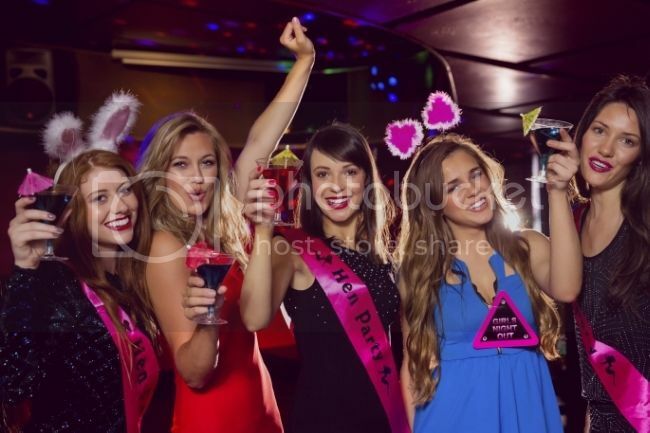 It’s the unwritten rule that the bride-to-be doesn’t pay a thing towards her hen night, so make sure everyone pitches in so that she doesn’t have to splash her cash! This makes it fair for everyone, and the bride gets to save her money to spend on those gorgeous shoes she’s had her eye on for her big day! Obviously, the night is going to cost a lot for everyone anyway, so try and keep that in mind when planning. Don’t go too crazy with the plans. Keep it simple and fun. Whether you are drinking or just wanting to arrive somewhere in style, make sure you plan ahead for how you are going to get there. Be it taxi, train, party bus or limousine, you need to make sure you can get around safely from point ‘a’ to ‘b’. No one likes being stranded, so make sure it’s all booked in advance! It’s all about having as much fun as possible and making your Hen feel like she’s on top of the world! 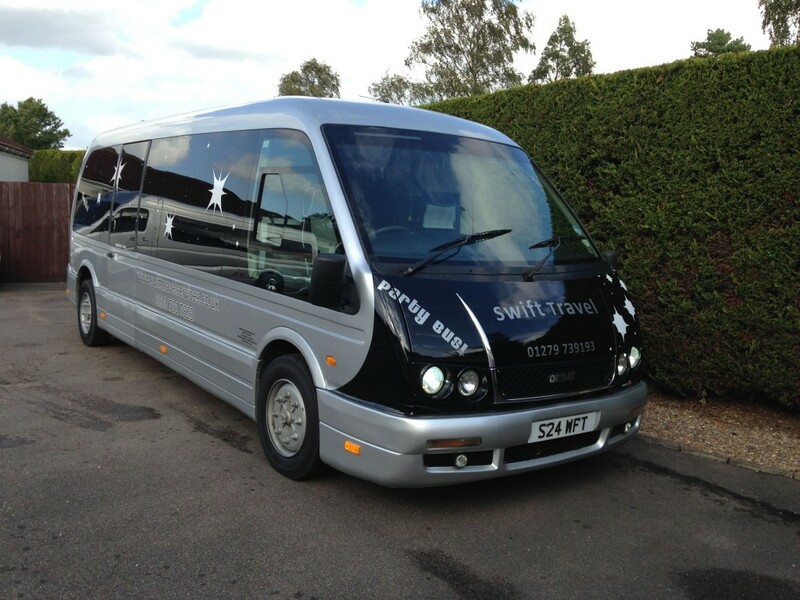 If you want to ride in style, and are looking for party bus hire in London, Swift Travel Services can help you out. Why not contact us on 01279 739193 and get a quote for your special occasion?